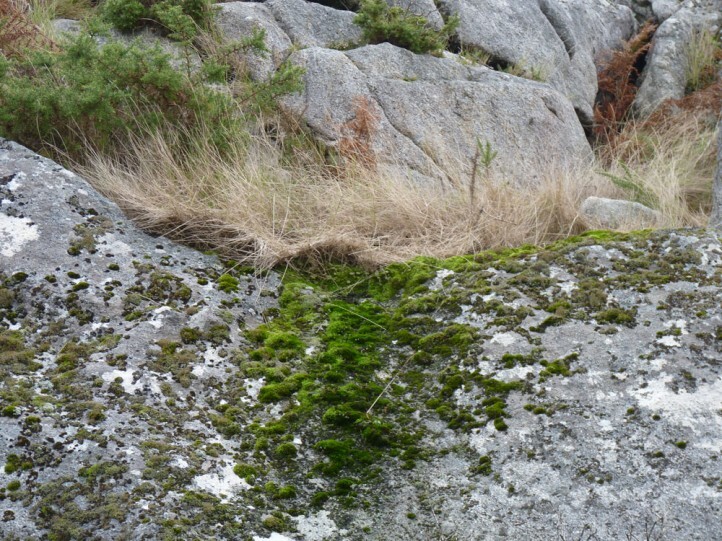 Thalpophila vitalba inhabits more dry and warm, grassy sites such as rocky slopes, heaths or pastures. 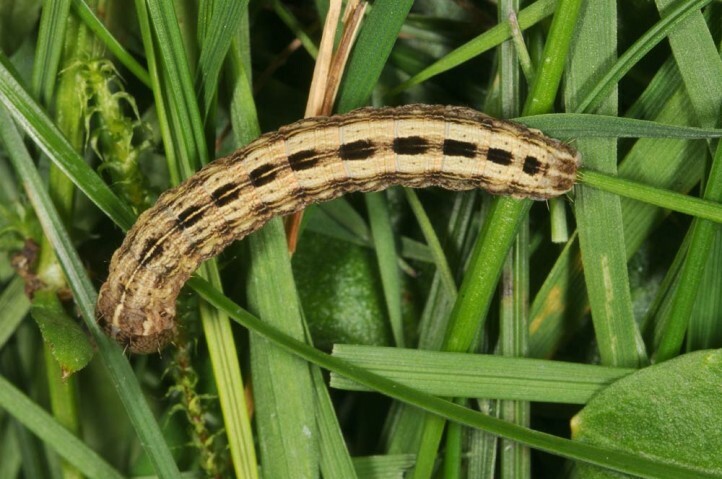 I recorded the larvae together with those of Leucochlaena oditis in rocky gorse garrigues in N-Portugal. 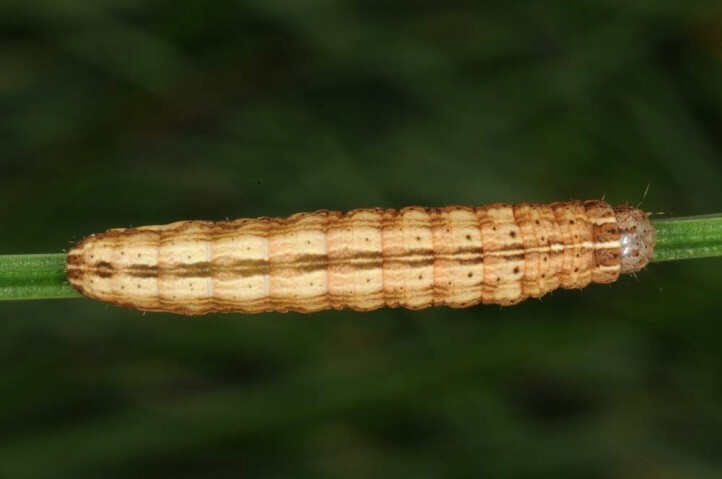 The moths are on the wing in late summer and early autumn. 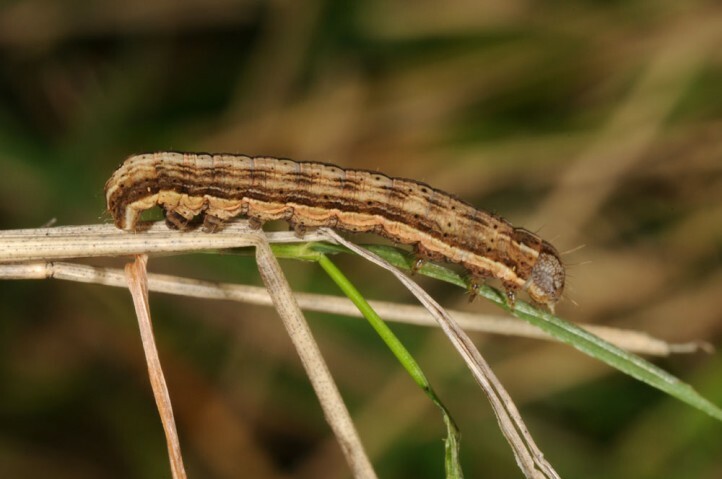 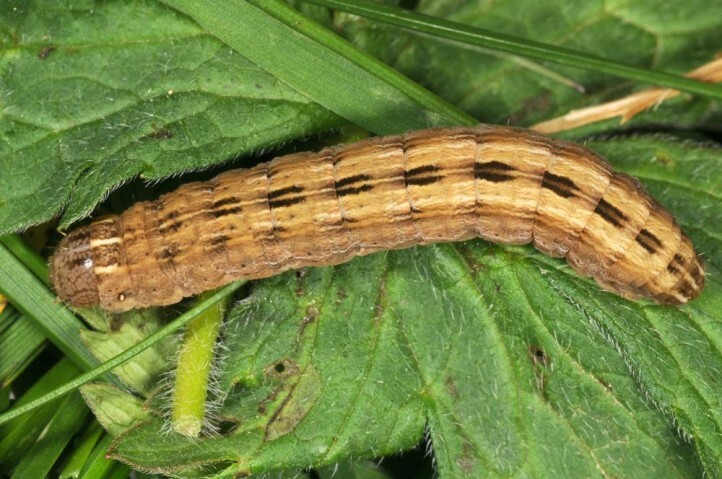 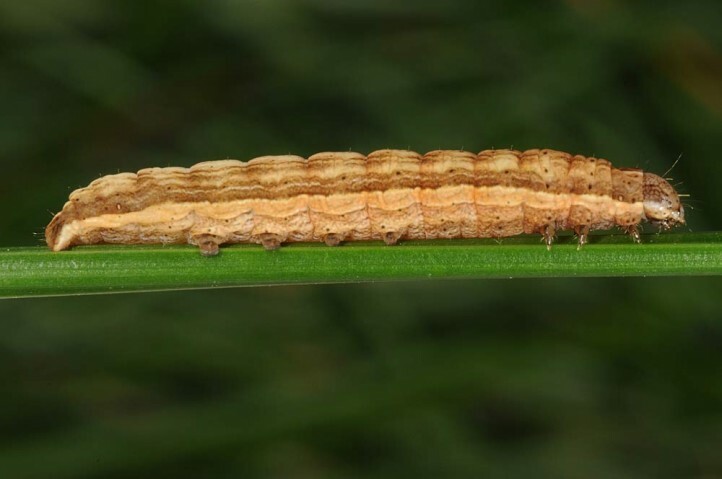 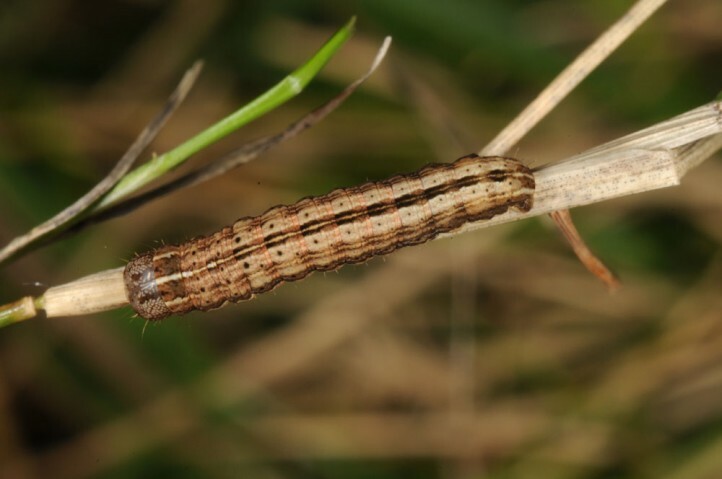 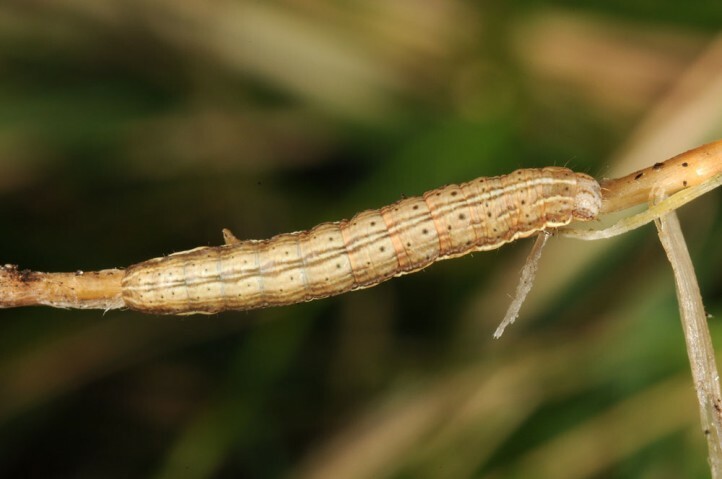 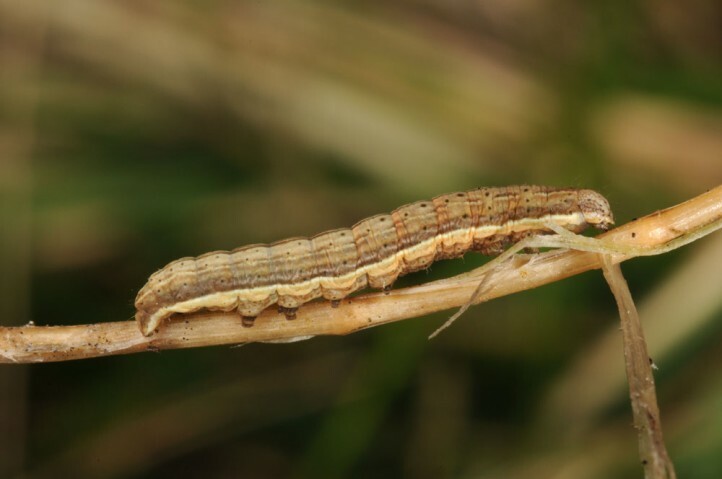 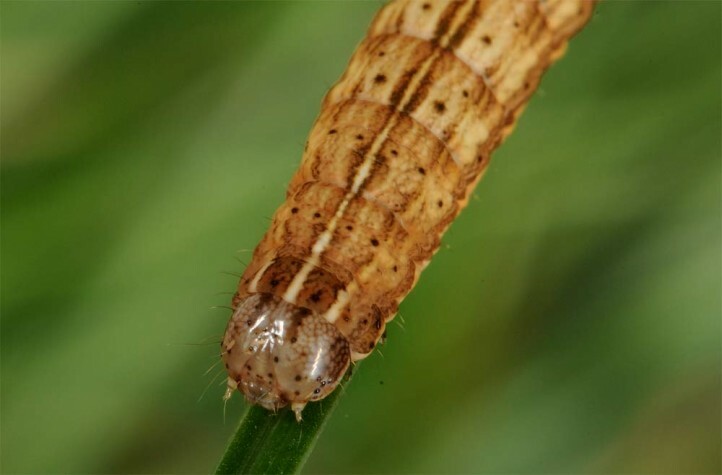 The larvae overwinter and are mature in winter or early spring. 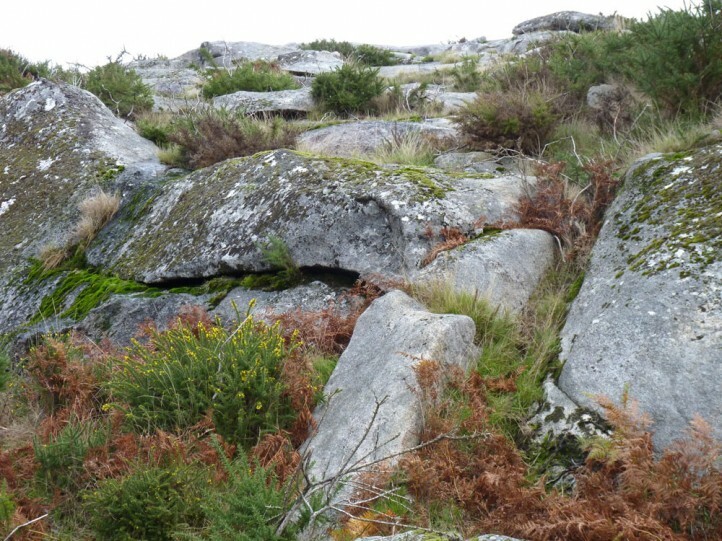 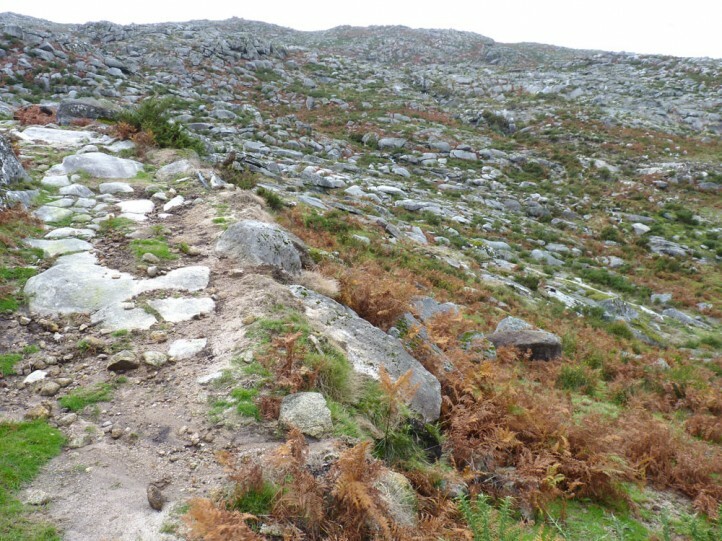 Thalpophila vitalba occurs from NW-Africa across the Iberian Peninsula to S-France and Italy.